Jared Unzipped: We've Run Out Of LEGO Video Games! 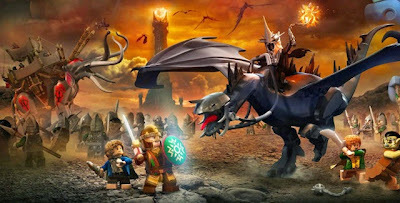 Thanks to some excellent teamwork from Crystal, we were able to finish our latest video game adventure today on the Nintendo Wii -- LEGO Lord of the Rings. It took us a few years to get around to finishing it, but we finally did. Overall, I believe it was a solid game. The quests and puzzles weren't overly complicated. Graphics wise, it looked as good as you can get on the now aged Wii console. The music was fantastic (especially once you unlock the 8-Bit Music Red Brick), as was the voice acting. 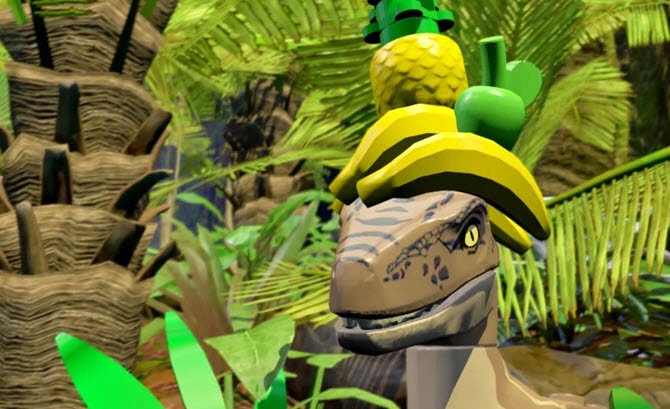 Much of the dialogue was pulled straight from the movies, but some of it was newly recorded by the original actors explicitly for the game. The challenge was just right -- nothing too hard or too easy. My worst complaint about the game has to be the camera. In many instances, the camera angles were absolutely nuts. You'd have to take blind jumps facing towards yourself, not knowing where you would land. Other times, you'd be required to attempt leaps around corners without knowing what was on the other side to catch you. It was annoying at times, but overall it didn't bring the quality of the game down too much. Overall, I'd say our favorite LEGO game was Batman. Our least favorite has to be LEGO Star Wars III: The Clone Wars. It was not designed very well and definitely not fun to play. In fact, it was so bad that Crystal told me to finish it by myself. I did, but just so I could say that I completed it. Otherwise, I would not recommend it to anyone. 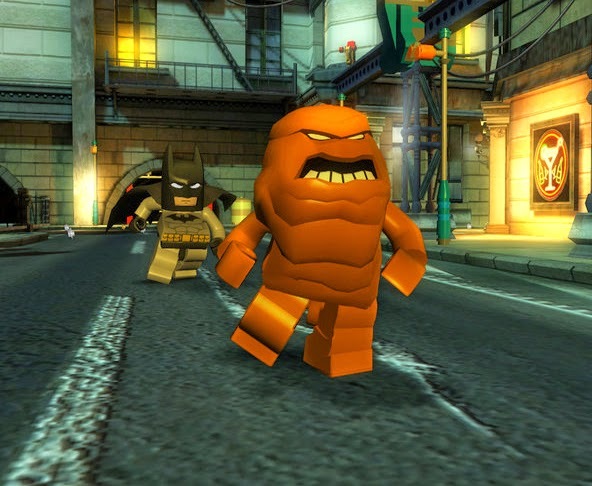 The Caped Crusader chases down Clayface in LEGO Batman. It's hard to find co-op games for Crystal and I to play together, but the LEGO games fit the bill. I think I'll have to start hunting for a gently used WiiU console.